Zele Racing is expanding its sportscar programme for the 2017 season and will be running two cars in the Porsche Carrera Cup Germany. Slovak talent Richard Gonda shall challenge the rookie title, while the second driver will be presented in the next couple of days. Following many successful years in formula series, Zele Racing first entered sportscar racing in 2015 as the only Austrian team on the Renault RS1 Sport Trophy grid. 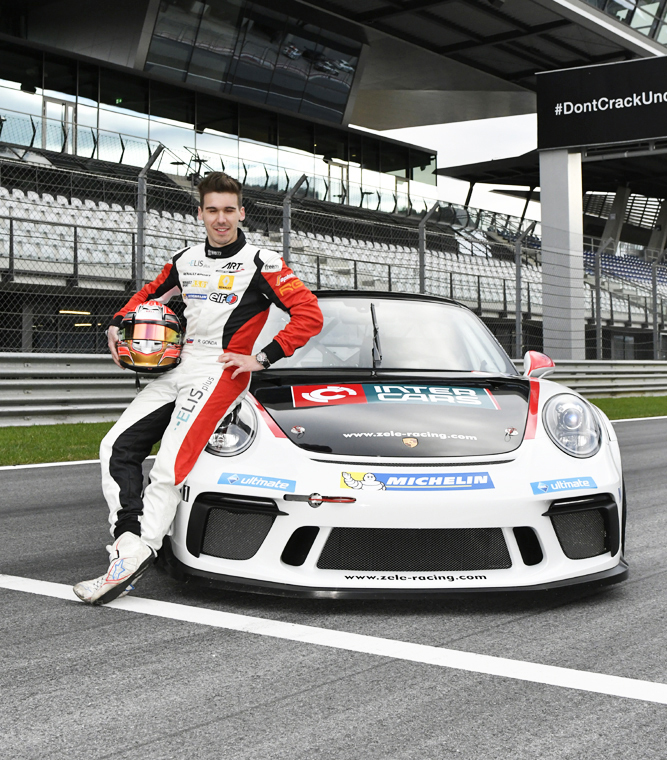 Last year, the team swapped to Porsche cars and gained experience in the Porsche Challenge Middle East. “We have prepared ourselves meticulously for this project, but we are of course aware that we are newcomers. With Richard we have a top driver on board and want to put on a good show”, team boss Michael Zele said. Gonda (23) is Slovakia’s biggest talent in motor racing and started karting in 2003. Following good seasons in Formula Renault, he moved to Formula Two in 2012 and won the 2013 title in the European F3 Open. The following season, he came third overall in the Formula Acceleration and runner-up in the 2015 Renault RS1 Sport Trophy 2015, before joining the GP3 Series in 2016. “I have known Zele Racing for quite some time. It is great to work in such a professional, but also amicable atmosphere. Preseason testing was good, so I am looking forward to taking on the new challenge. I believe that with the team and all our partners we will have a successful season,” Gonda said. Since 1990, the Porsche Carrera Cup Germany has been the support series of the renowned DTM championship. From mid-April to the end of October 16 races are held on eight weekends attracting more than 30,000 fans on average to the stands, while over 20 million households are reached with the live TV broadcasts on Sport1, n-tv and four Porsche web streams. 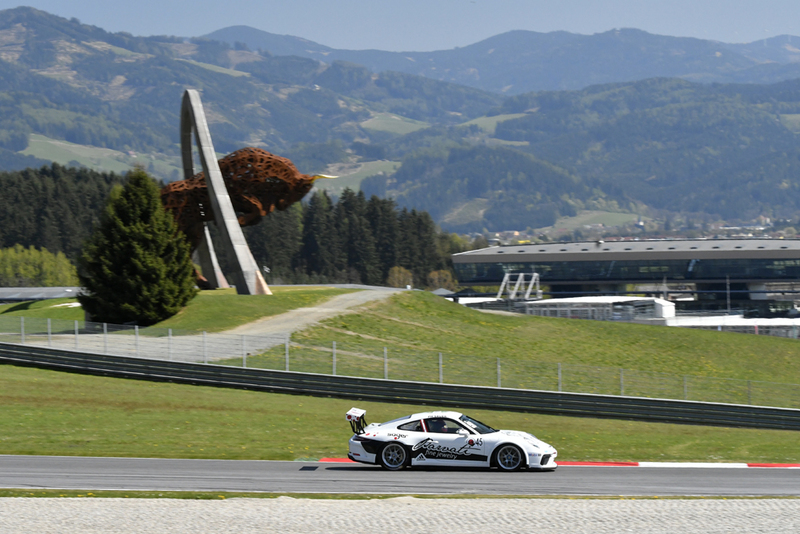 On June 10/11, the series visits Zele Racing’s home track, the Red Bull Ring in Spielberg, Austria. Zele Racing has won silverware in several series including the World Series by Nissan, the British F3, the Le Mans 24H, the Renault RS1 Sport Trophy, the AutoGP World Series or the BOSS GP Series. Top drivers like former F1 aces Christian Klien, Antonio Pizzonia and Narain Karthikeyan have been competing for the Austrians.